University of New Mexico Press, 9780826310033, 208pp. Cecelia Capture Welles, an Indian law student and mother of two, is jailed on her thirtieth birthday for drunk driving. Held on an old welfare fraud charge, she reflects back on her life on the reservation in Idaho, her days as an unwed mother in San Francisco, her marriage to a white liberal, and her decision to return to college. This mixed inheritance of ambition and despair brings her to the brink of suicide. 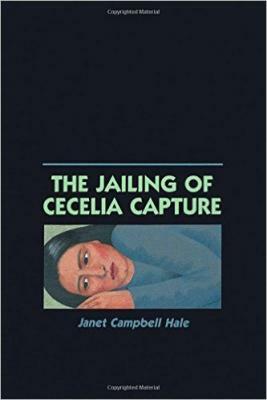 "The Jailing of Cecelia Capture is a beautifully written book. Janet Campbell Hale's gifts are genuine and deeply felt." --Toni Morrison"